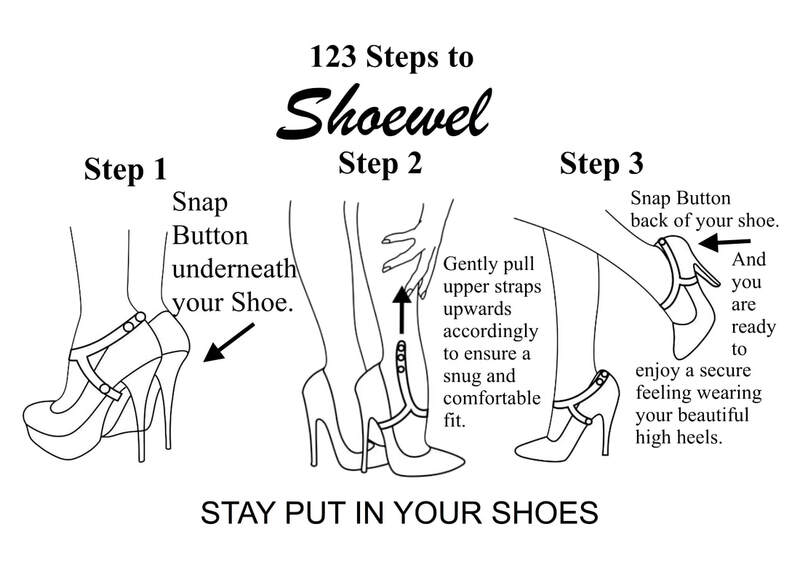 Place your Shoewel order here! Above mentioned prices are exclusive 21% Tax! ​Free Shipping for the Netherlands only! Standard delivery Free only for the Netherlands. Estimated delivery time 1-2 work days. Orders may experience delays in shipping and delivery due to Dutch public holidays: January 1st, April 19,21,22, 27th, May 30th, 9th and 10th of June, December 25th, December 26th.